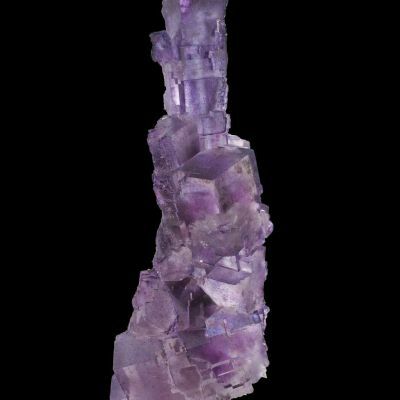 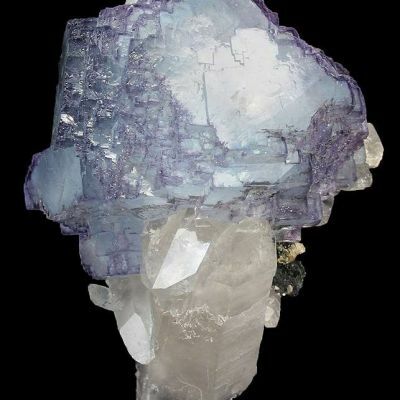 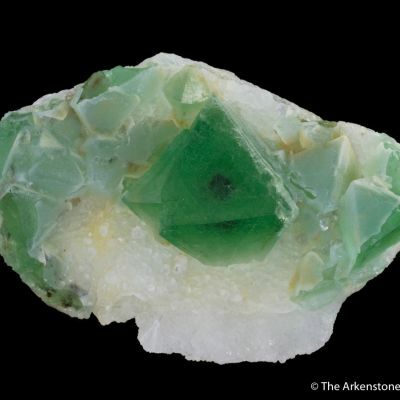 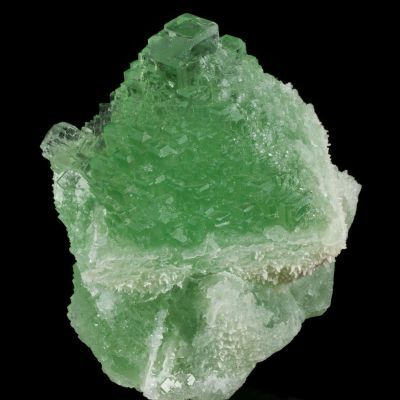 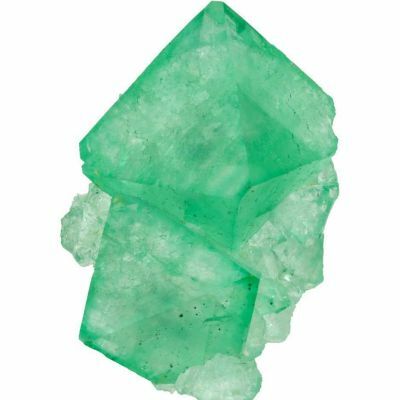 A truly classic Yaogangxian Fluorite, being totally gemmy with a sharp, dramatic phantom. 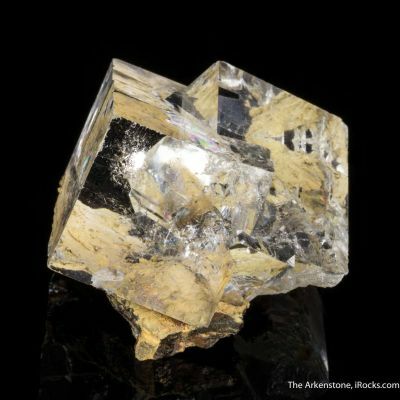 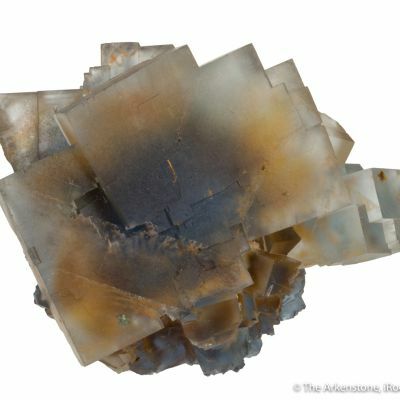 In this case, the crystal is a light blue with lustrous, rippled faces. 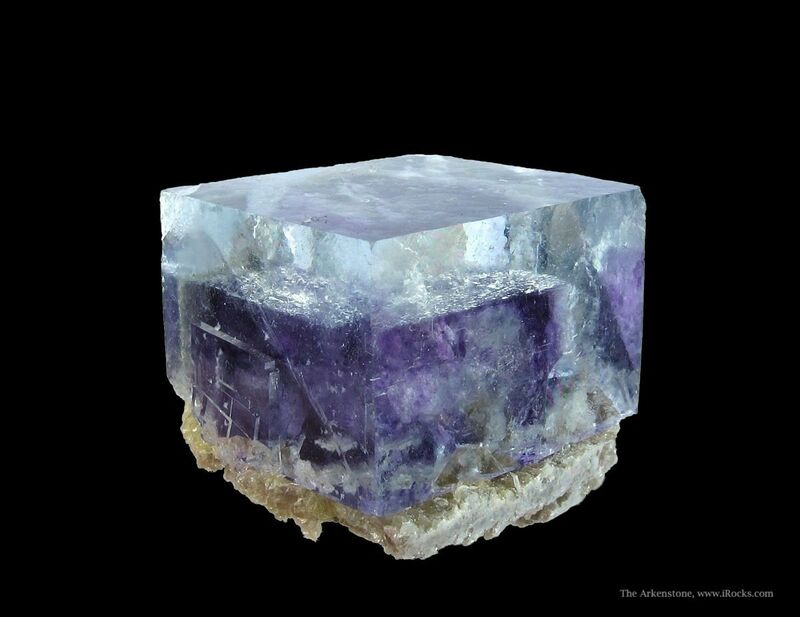 The phantom is purple, and is itself zoned. 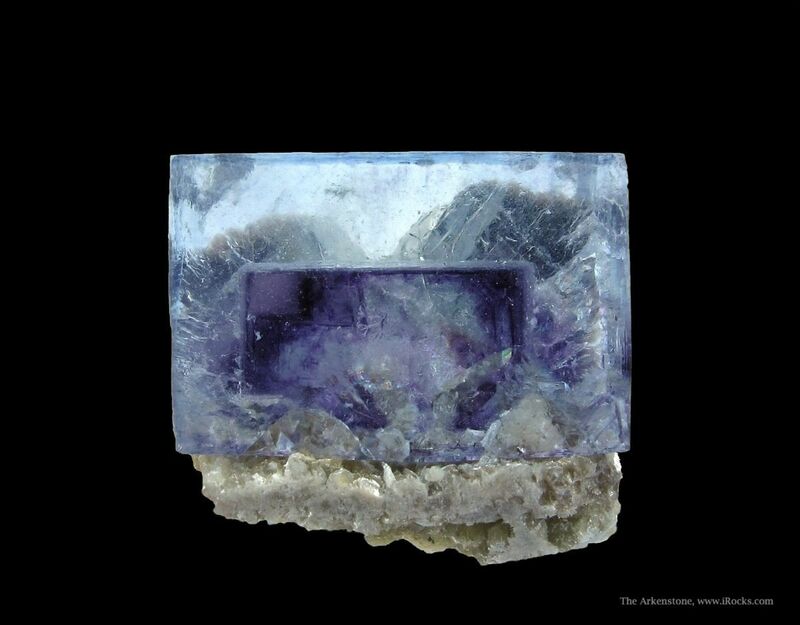 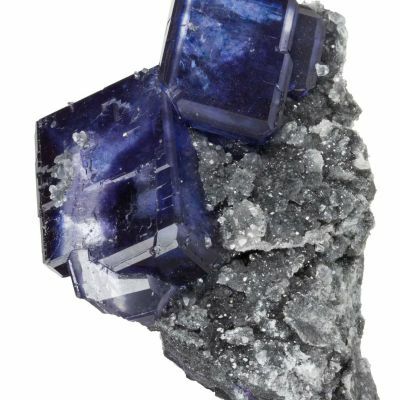 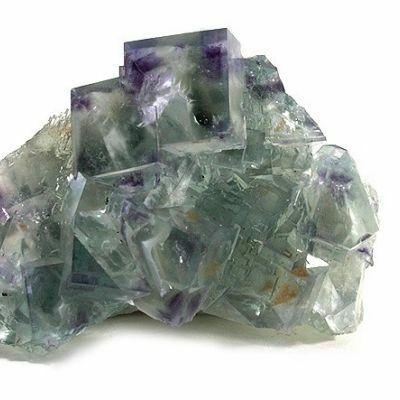 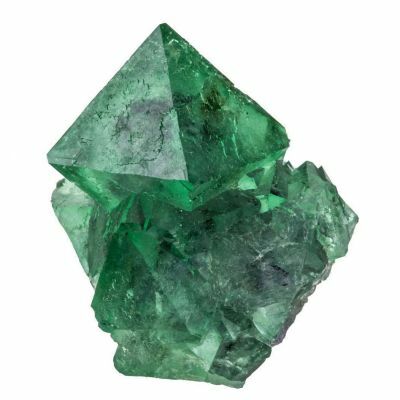 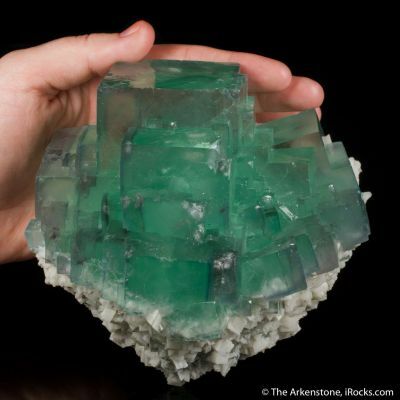 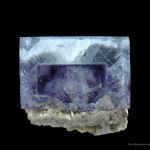 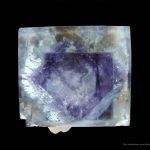 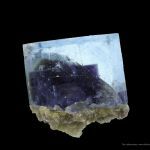 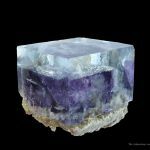 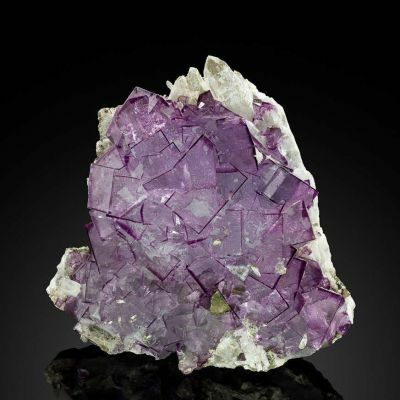 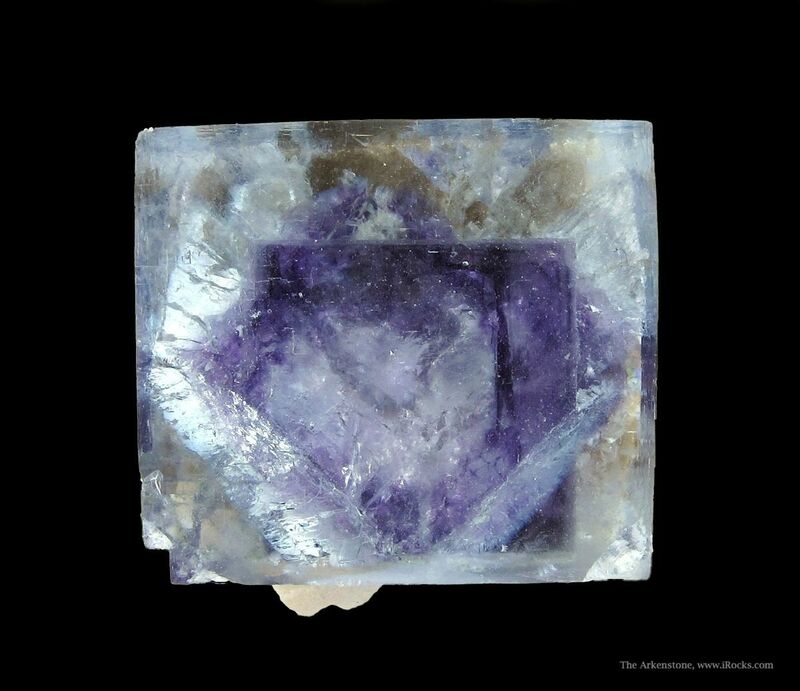 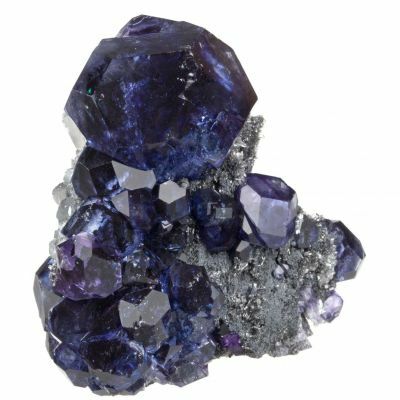 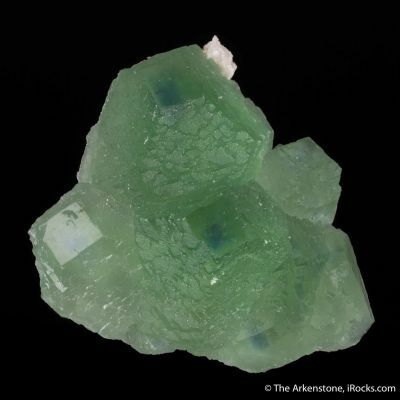 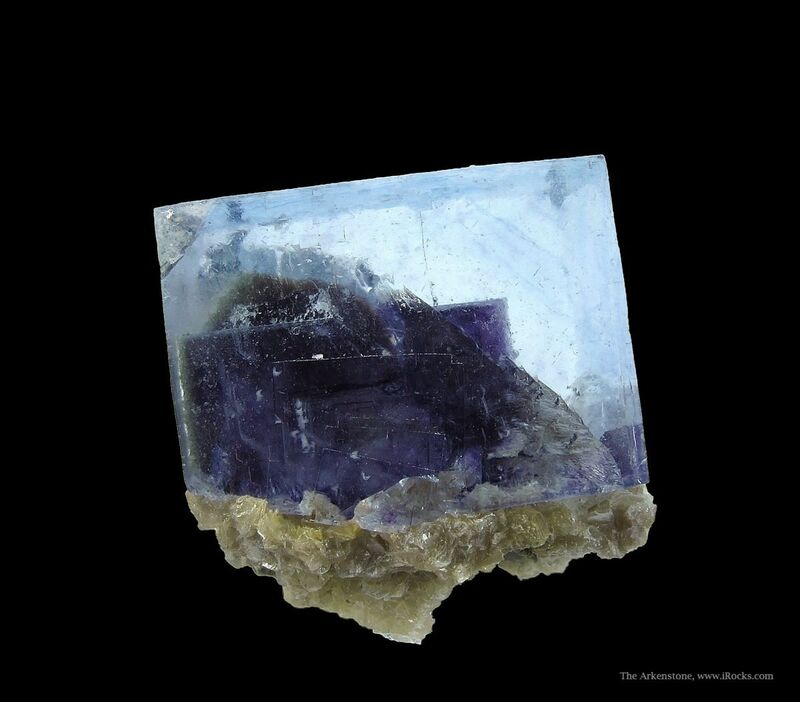 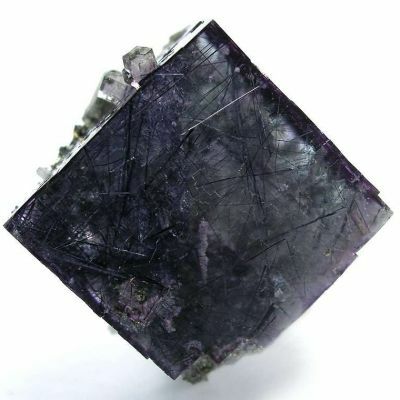 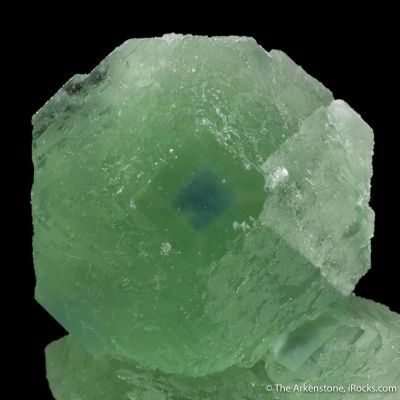 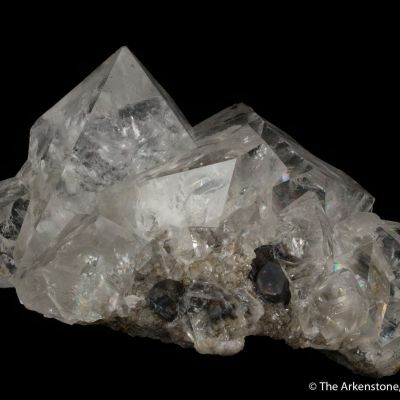 The Fluorite rests on a thin matrix plate covered with fine Muscovites. 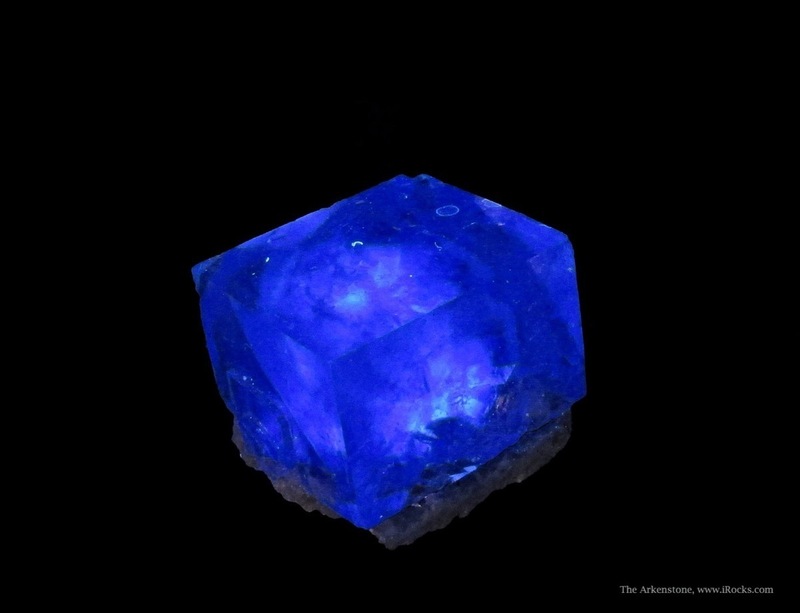 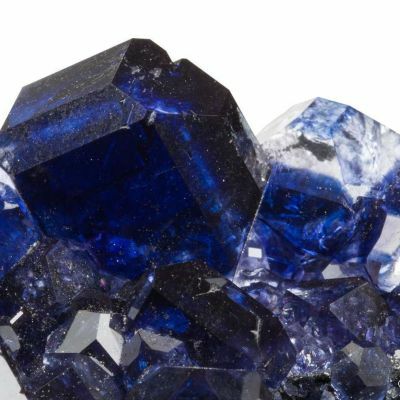 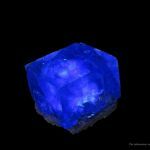 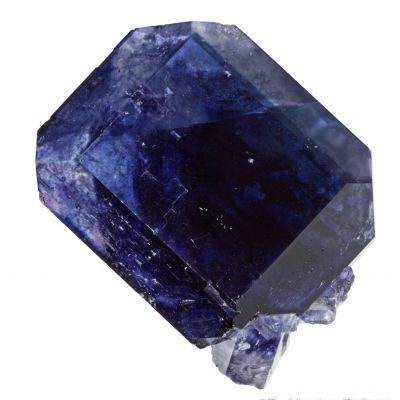 The crystal has a rich, royal blue fluorescence. 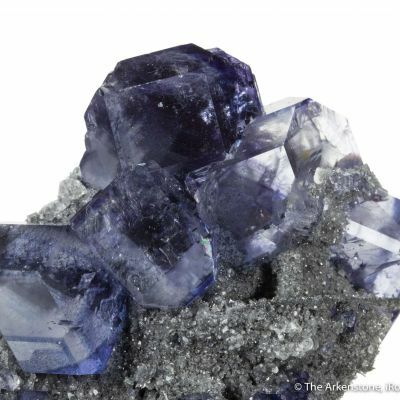 A first-class thumbnail with great aesthetics - mesmerizing in the details, in person.